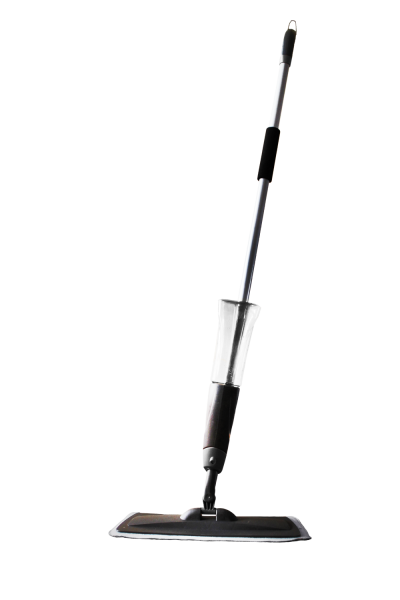 Crafted to provide the ultimate in floor care on all wood and resilient floors. You can also use this product on floors made of PVC, linoleum, vinyl, laminate and washable surfaces such as stone, tiles, glass, porcelain, etc. other painted/lacquered surfaces, stone, laminate, tiles, glass, porcelain etc. 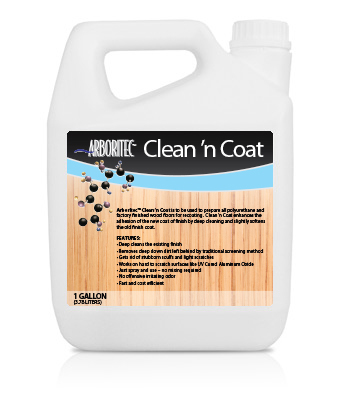 Clean ‘n Coat is to be used to prepare all polyurethane and factory finished wood floors for recoating. It enhances the adhesion of the new coat of finish by deep cleaning and slightly softens the old finish coat. 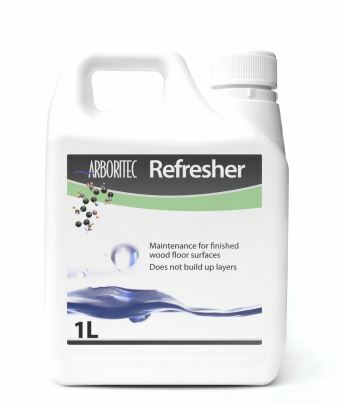 Use Refresher for occasional maintenance on polyurethane finished wood floors. Adds an extra layer of protection to high-traffic areas that have become worn. Use Satin Oil for intermittent maintenance on oiled floors to shield from wear and bring back the luster of a newly oiled floor. 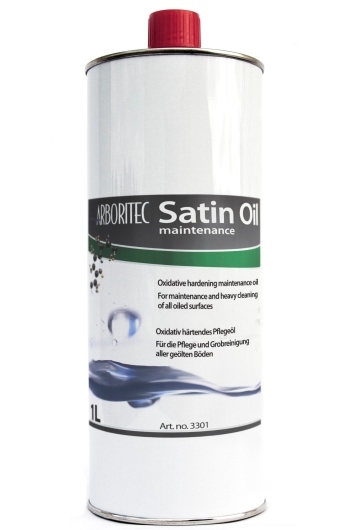 Satin Oil is an oxidative-hardened maintenance oil for deep cleaning all oiled wood floors.